Often neglected, but one of the most crucial components on your vehicles are the brakes. Paying attention to the warning signs that indicate a need for service can mean the difference between life and death on the road. Here are 11 signs that your brakes need to be checked: 1) The brake pedal pulsates as you moderately apply the brakes. 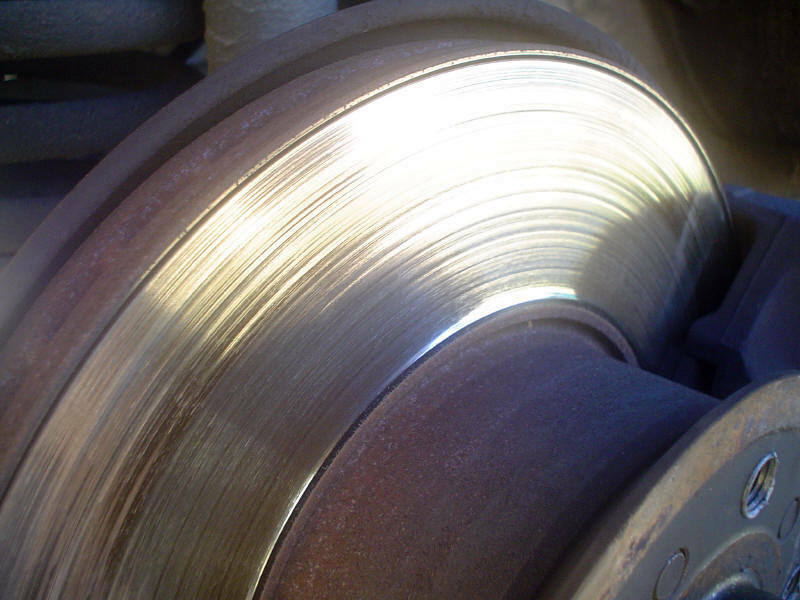 •This may indicate that the disc brake rotors need service and/or is at end of its life. 2) The brake pedal gradually drops to the floor although the pressure applied on the brake pedal is steady. 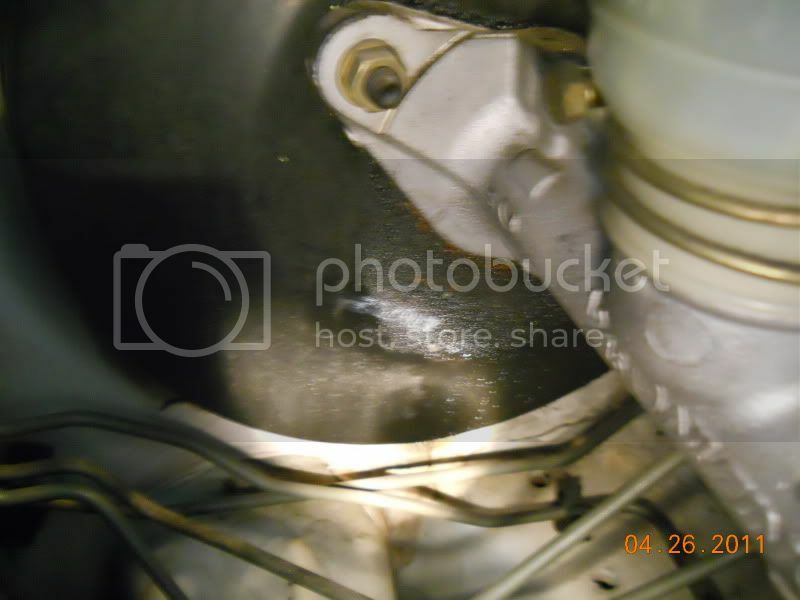 •This may indicate a faulty brake master cylinder or air in the system. 3) The brake pedal requires excessive force to apply the brakes. •This may indicate a brake booster failure. 4) The brake pedal goes to the floor with little or no resistance. •This may indicate that either the master cylinder is defective or you have a leak in your braking system. 5) The brakes lock up at slow speeds. •This may indicate that the wheel cylinders are leaking. Brake fluid may have leaked onto the brake shoes and has contaminated them. 6) The brakes smoke or emits a burning smell when you stop. • The most common reason to smoking brakes is a sticking caliper. Unless the brake pads are new, this may indicate that the calipers are seizing. • If the caliper has seized, you may also notice one of your brake pads is very much worn down compared to the opposite or correctly functioning caliper. • High spirited driving can also be indicated by the rotors smoking. 7) The brakes squeal as you moderately apply pressure to the brake pads (brake pads have metal tabs designed to scrape on the rotor when low). • This may indicate that the brake pads are low and are in need of replacement before the brake rotors are damaged. However, that are certain brake pads that will squeal due to material. Performance Brake Pads tend to squeal. • Cars that are equipped with Brembos, Alcon or any other factory performance brake kit, Ceramic pads on these vehicles may squeal. 8) The travel distance is more than usual or close to half the distance to stop when you engage the brakes. •This may indicate that the brake pads are low and need to be adjusted or replaced. 9) The ABS light fails to turn off when the engine is running. •The presence of an ABS light signifies that the system is offline or inoperative. The brakes will perform properly under normal circumstances, however, the ABS system will not operate under emergency stopping which will lengthen your stopping distance. Several factors could cause the ABS to malfunction, however, the wheel sensors are usually the problem. 10) The vehicle makes a distinct grinding noise when you apply the brakes. •This may indicate that the brake pads have completely worn out and damage to the brake rotors are already occurring. At this point is very critical to install new brake pads. 11) The vehicle pulls to one side as the brakes are applied. •Maybe an indication that one of the brake calipers is malfunctioning. This could be the results of a collapsed brake hose, non-sliding or defective caliper. Any of the above situations require immediate attention in order to prevent further damage. It is better to spend pocket change now than wait a few weeks and incur a bill that requires thought concerning financing the repairs. We recommend visiting a professional brake specialist to diagnose and/or do the required repairs.